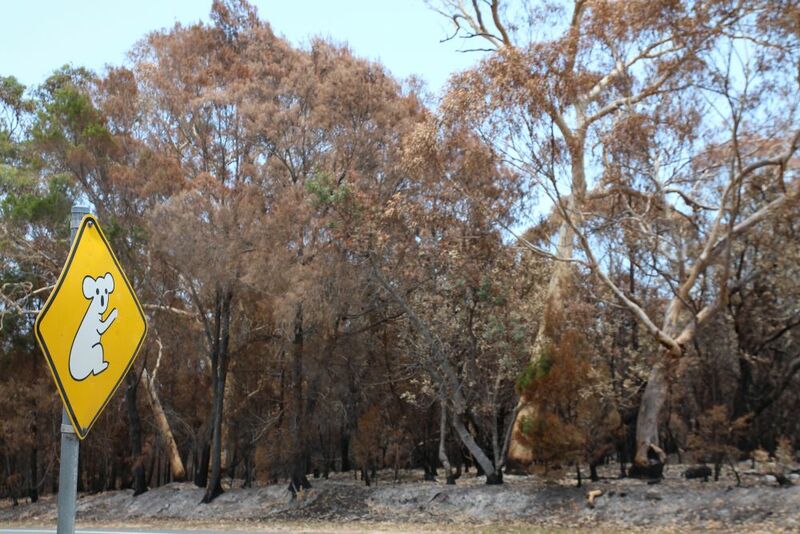 If we are serious about protecting our koala population, the recent bush fires on the Island highlight the need for all koala habitat and potential habitat to be protected and preserved. The reason is simple. If there is an extensive bush fire which burns down koala habitat, koalas which escape the fire obviously need alternative habitat which they may not currently occupy. We know that koala habitat is being destroyed on a daily basis at the island’s sand mines. The company’s own documents reveal this. A few months ago we sent members the references in the company’s environmental reports which establishes this. In other words, this comes “from the horse’s own mouth”.